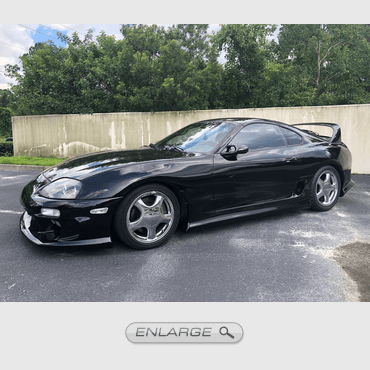 Experience a fully rebuilt Supra V160. 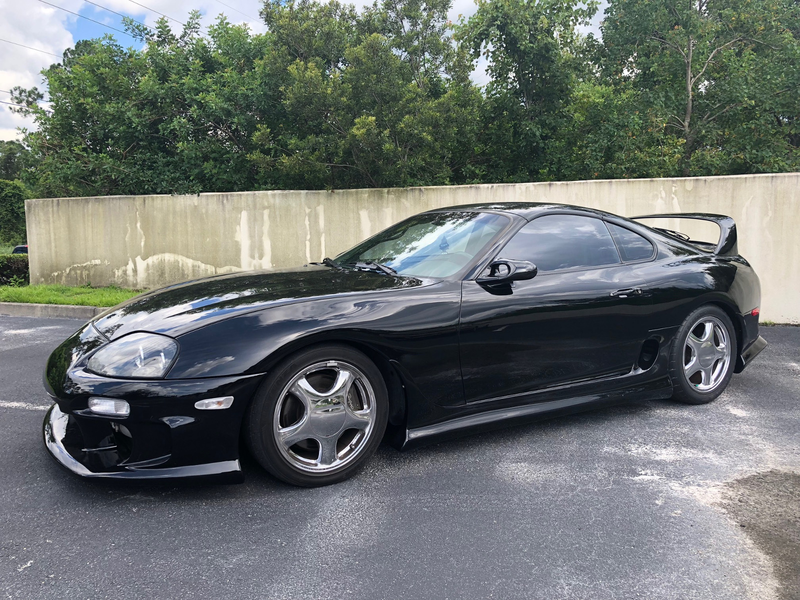 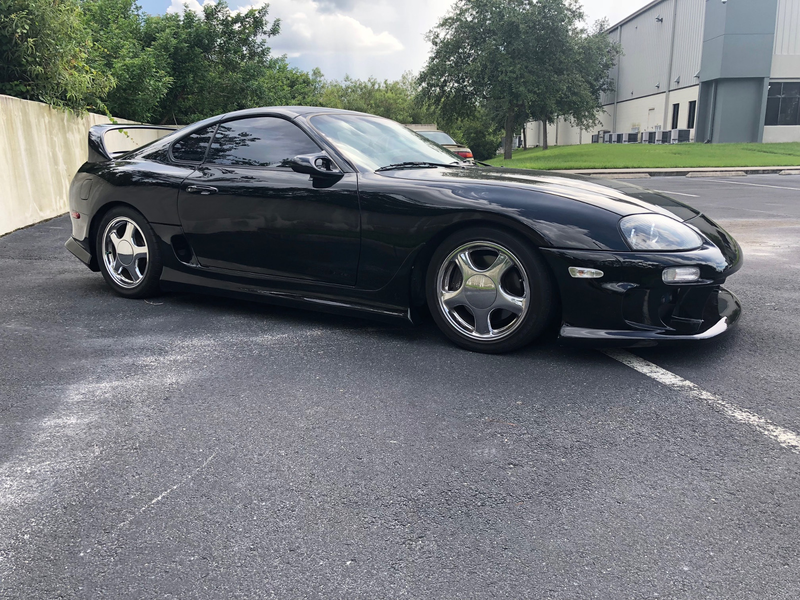 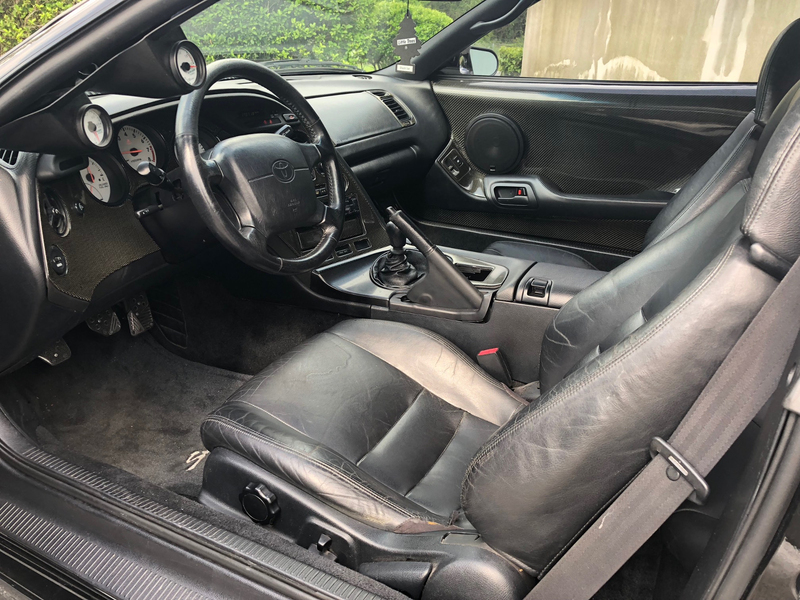 This 1994 Supra has been garaged the last 10yrs by it's current owner. 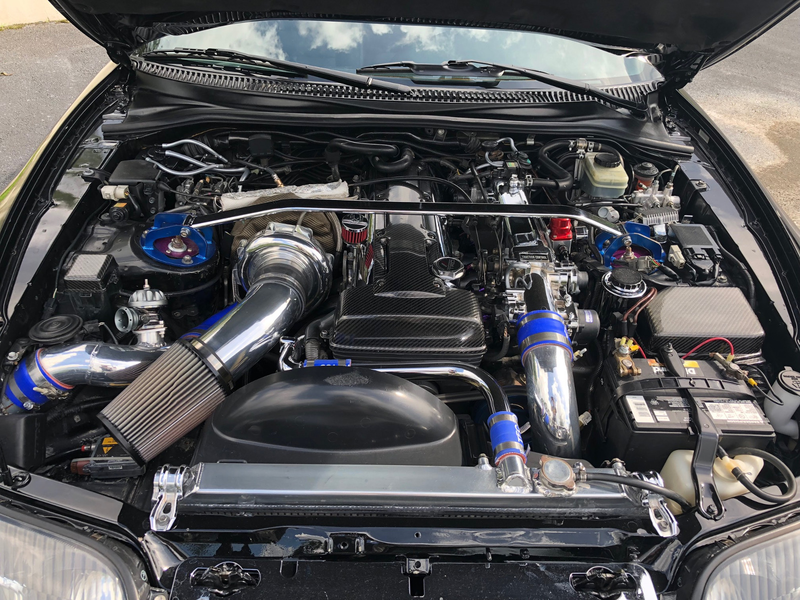 The engine was overhauled and rebuilt less than 15,000 miles ago.